The new announcement from Microsoft is here: this March, customers will be buying Azure services directly from Microsoft along with certain third-party products in Azure Marketplace through a Microsoft Customer Agreement (MCA). Not publicized much, Microsoft has taken time to make the change announcement go viral before it is finally implemented this month. The idea behind these changes in agreement is to replace Enterprise Agreements and the Azure Server and Cloud Enrollment (SCE). These are two currently active Agreements to purchase Azure services. But the change in agreement is not going to affect the service delivery. “Modern Commerce” is Microsoft modernized vision to simplify Azure pricing and purchasing options. 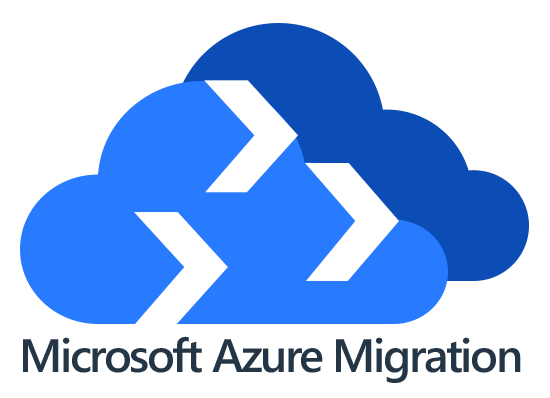 Cloud is the new norm these days and the companies who had opted for Microsoft Azure Migration earlier are ahead of the curve. For a successful business, it is always best to know when to take the right decision of a trend in the market like: when to move Customers to the cloud. With the latest trends of 2019 being already in the market, companies are struggling to opt for better performance and productivity trends in order to stay ahead of others. With technology evolving in recent years, many applications and technologies are deprecated over time. For CSPs it is the best time to shift customers to cloud with plans like Microsoft Azure Migration plan, or at least adopt Hybrid approaches, because infrastructures are evolving too. Azure Site Recovery (ASR): Native DR solution for Azure IaaS applications is out! Posted in Microsoft Azure | Comments Off on Azure Site Recovery (ASR): Native DR solution for Azure IaaS applications is out! The latest trend in approaching the Cloud is gaining popularity with each passing year. More and more business are shifting to the cloud and taking benefits of the Cloud Backbone. Not only cloud provides a decent and reliable infrastructure but it also provides long-term business benefits. 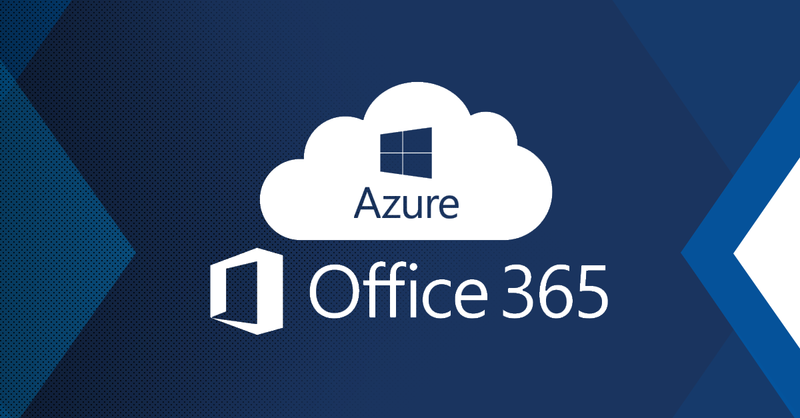 Cloud Providers take benefits from Microsoft directly and resell their services from Office 365 and Azure. Both these products offer a lot more services that CSPs perceive at the time of subscription. Given below are a few distinct ways to use these products and benefit your business. The best products of Cloud Services are in demand by all Cloud Service Platform Providers of today. Microsoft has excelled in this domain as it offers a wide variety of Cloud Service Products like Azure and Office 365 and made their reselling easier for Cloud Service Providers. By reselling these services, not only Cloud Service Providers get a good profit but also get customer satisfaction from the consumer’s feedback. Microsoft has easy and affordable pricing plans introducing you to pay-as-you-go model. The sole purpose of the introduction of Cloud services to business had been: to mitigate the overhead of establishing a full fledge infrastructure and its maintenance. In 2018, there are many options for businesses, like Microsoft Azure, Open Stack, Google Cloud Platform etc, when it comes to cloud computing. Businesses tend to go for hybrid solutions, if not one sole provider of IaaS. But in reality, Microsoft has developed its cloud services so versatile and cost effective with its Azure Cloud Computing services that it has become one of the most competent players in the market. Let’s have a closer look. Today we are excited to announce that MachPanel, the Microsoft Validated Hosting Control Panel offers Business management layer to Microsoft CSPs based Microsoft Azure offerings. In order to determine which Microsoft cloud solution best meets your requirements, you need to think of Microsoft Azure CSP Process Automation, service management, resource monitoring, security infrastructure, auditing, ease of deployment, future growth, billing, backup, retention, support and a bunch of other topics. 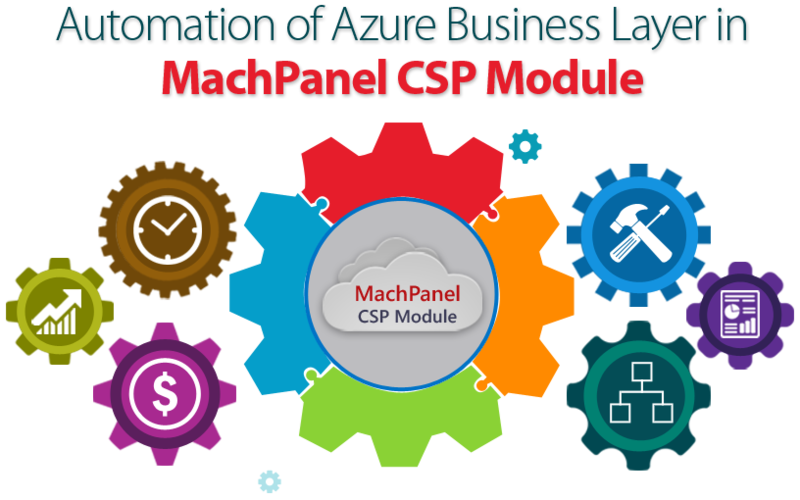 If you are looking for unified interface which provides a comprehensive business life cycle for Microsoft Azure Products then MachPanel the Service Orchestration Platform (SOP) is a right choice for you.